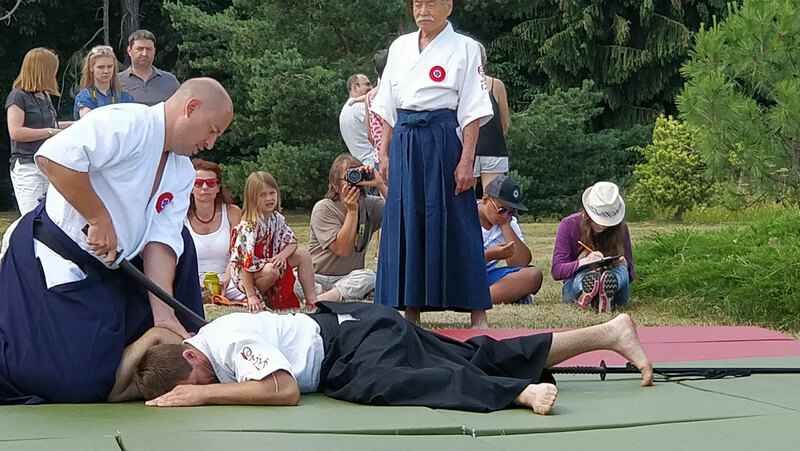 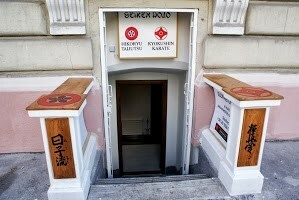 Hiko ryu is a comprehensive martial art which consists ofTaijutsu,Kodachi, and self-defense techniques. 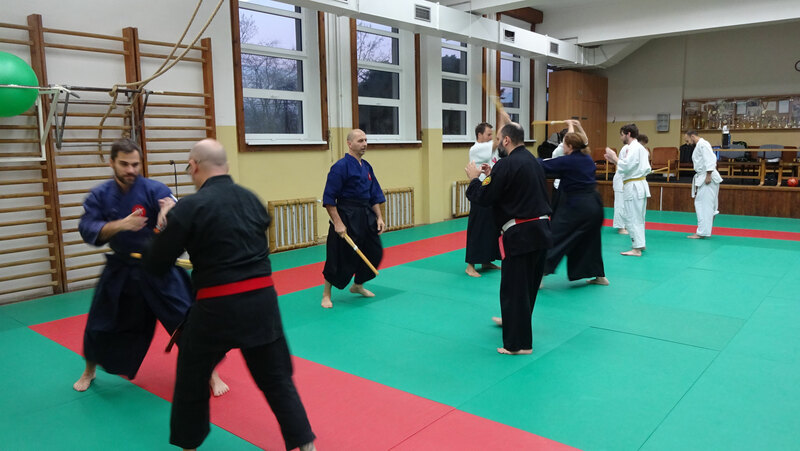 For the beginner students, our training is similar to a sport based martial art in such that it burns calories, reduces stress, improves your physical strength, flexibility and endurance. 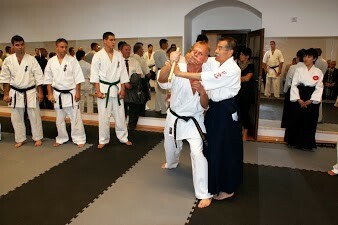 For the intermediate/advanced students we will focus more on learnning techniques as Self-Defense that will work on the street to protect themselves from the real life attacks. 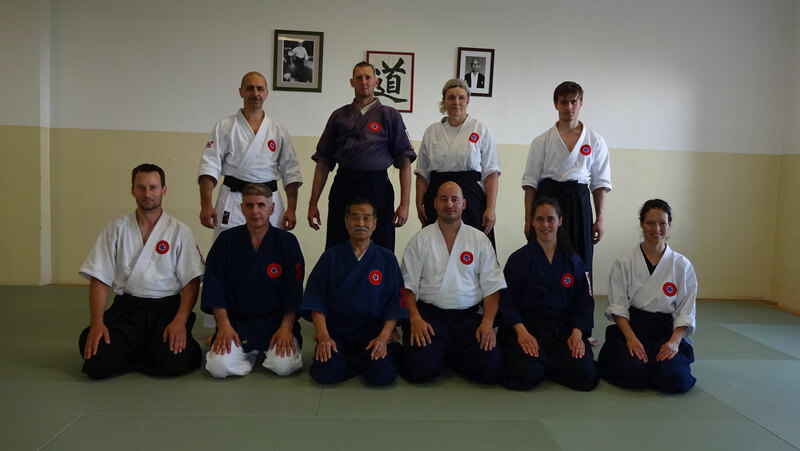 Hiko Ryu Taijutsu promotes and teaches self defense, self control, confidence, humility, diligence and a quest for knowledge. 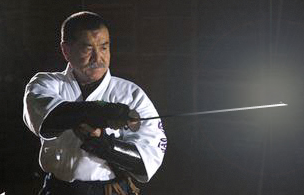 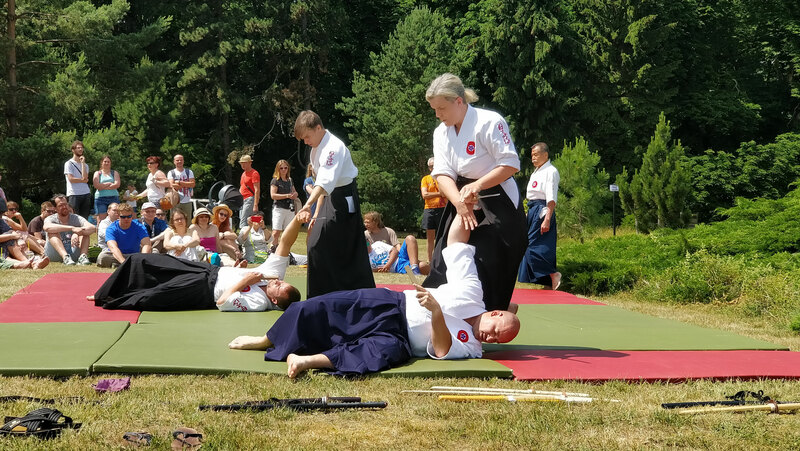 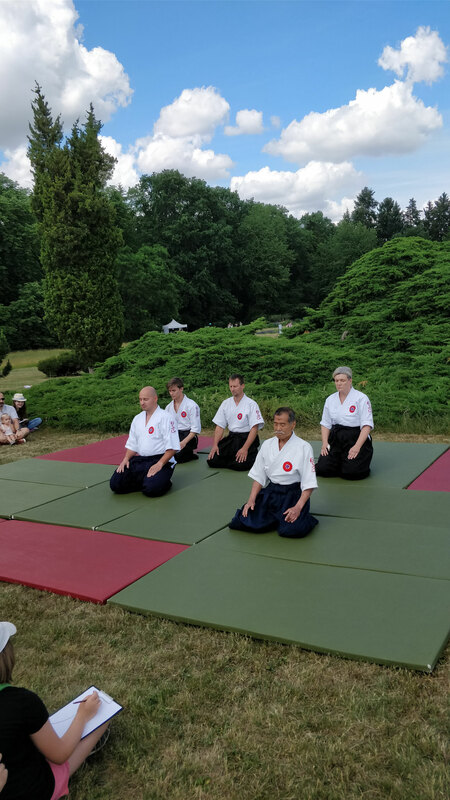 and it also includes sword, long stick and Japanese knife techniques as an absolute martial art which is rooted on the ancient Samurai fighting style in the battlefield. 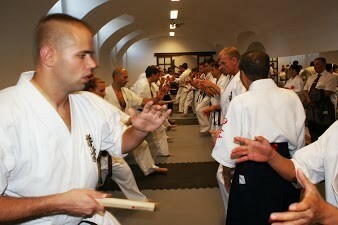 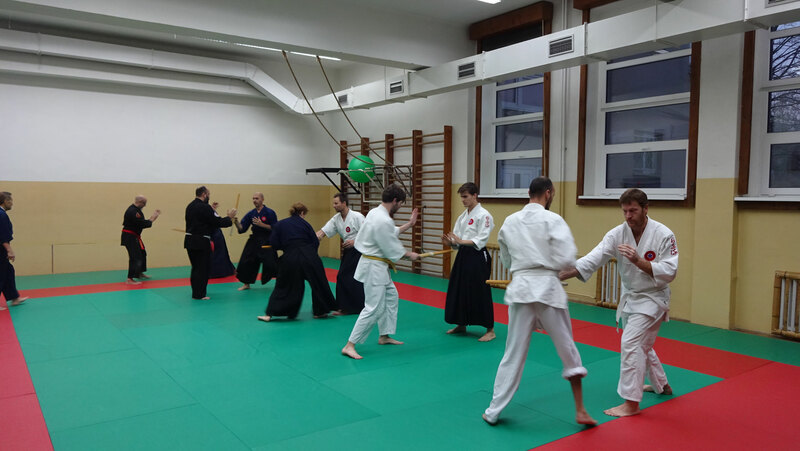 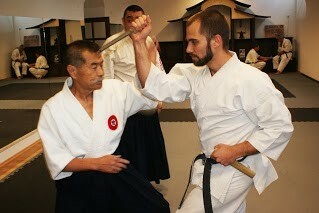 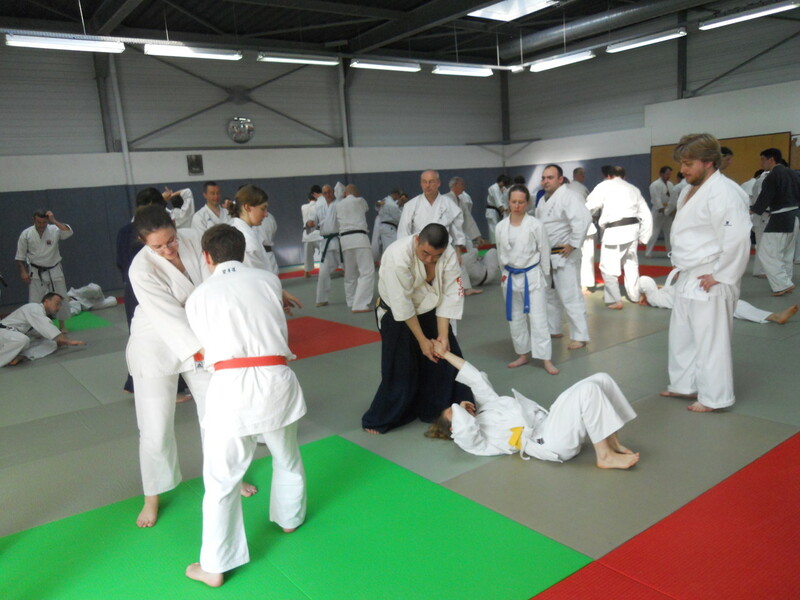 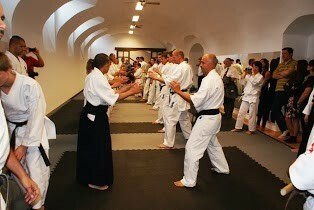 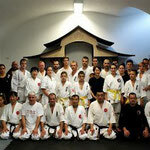 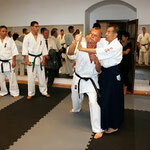 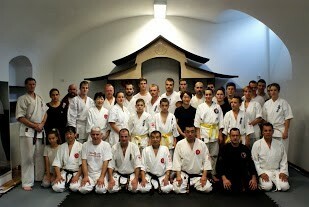 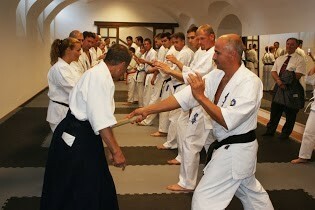 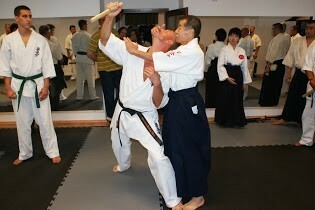 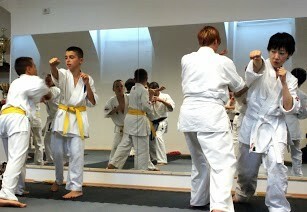 We have two different main programs, Taijutsu and Weapons.